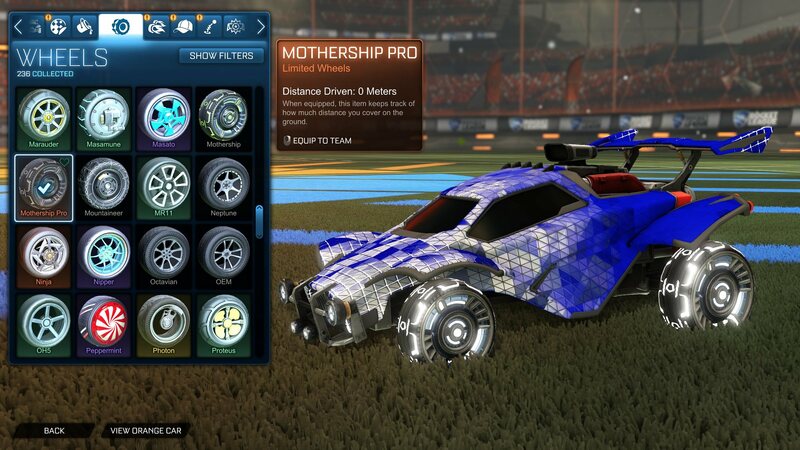 The ‘Mothership Pro’ Wheels were originally released as an exclusive reward for RLCS Season 5 World Champion attendees. With our Season 9 Update, a database error caused the Wheels to change from 'Limited' to 'Common' rarity. 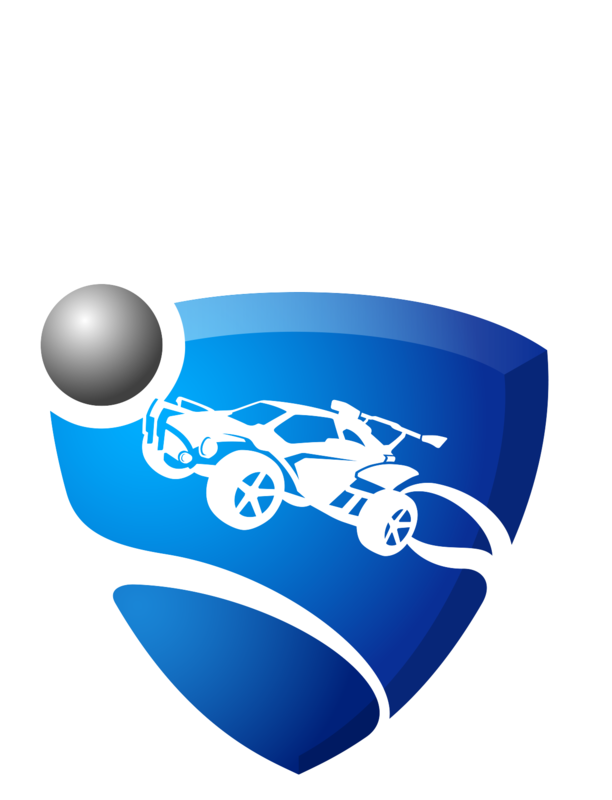 The Common Wheels were then added to every Rocket League player's inventory. The ‘Mothership Pro’ Wheels will remain in every player's inventory, but we're renaming the Wheels to just ‘Mothership.’ These Wheels will maintain their ‘Common’ rarity designation. If you redeemed a Mothership Pro code on your account, you'll be getting a new white-colored Mothership Pro Wheel with ‘Limited’ rarity status. Code holders will also keep the Common Mothership Wheels. If you received a code from attending the RLCS Season 5 World Championship but have not redeemed it yet, the code will now unlock this new white Mothership Pro in your inventory going forward. For more details, please check out this Reddit post.